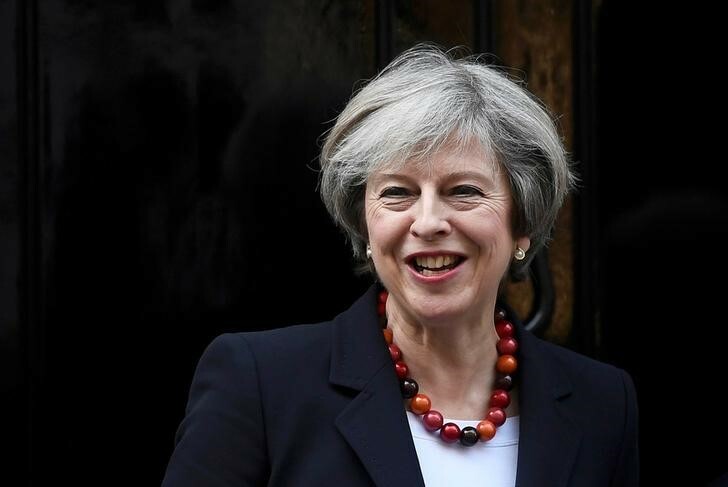 LONDON (Reuters) – British Prime Minister Theresa May wants to settle the question of the. 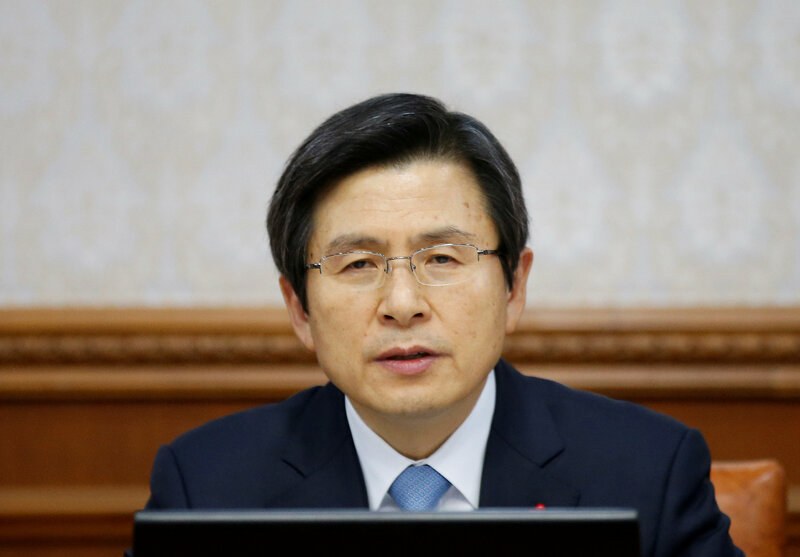 By Se Young Lee and Ju-min Park SEOUL (Reuters) – South Korea’s acting president Hwang. 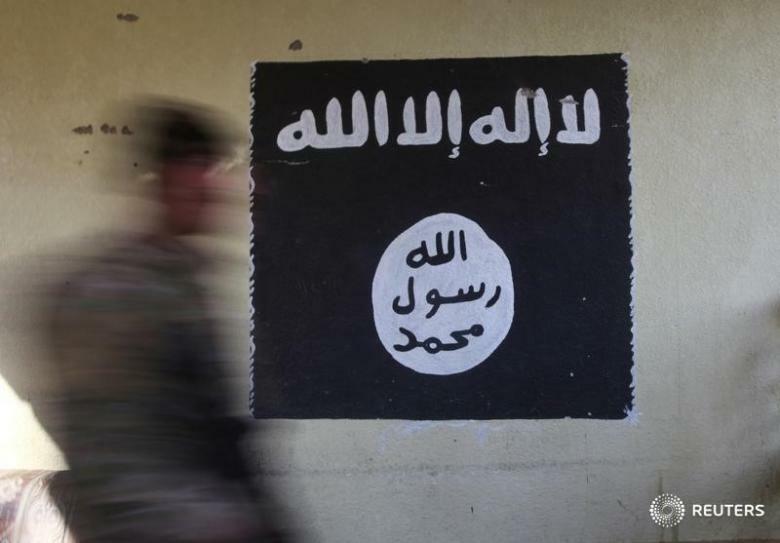 Islamic State militants are planning “indiscriminate attacks on innocent civilians” in Britain on a scale. 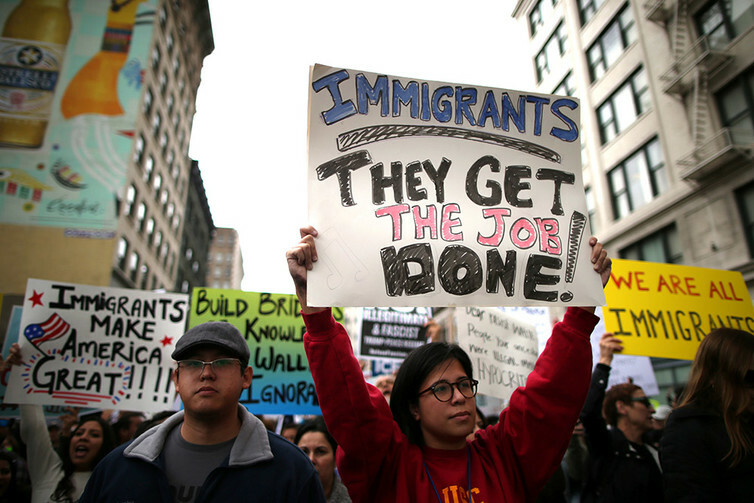 Immigrants have long been a scapegoat when economies are sputtering, jobs are being lost or. 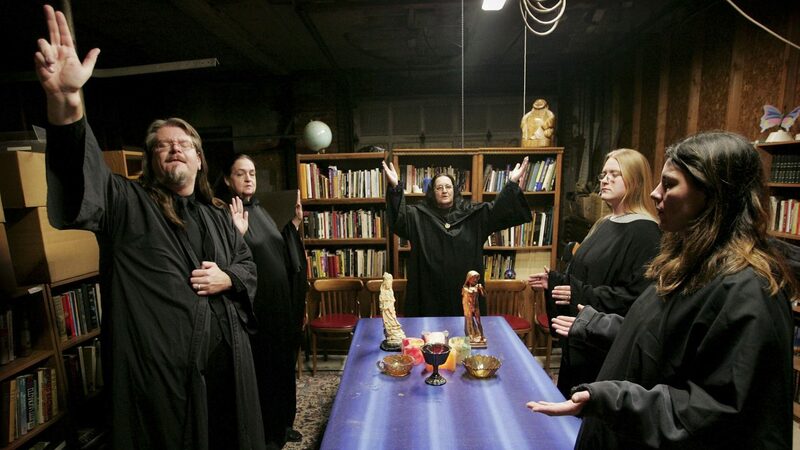 Witches are reportedly gathering to cast a spell on President Donald Trump and his supporters. 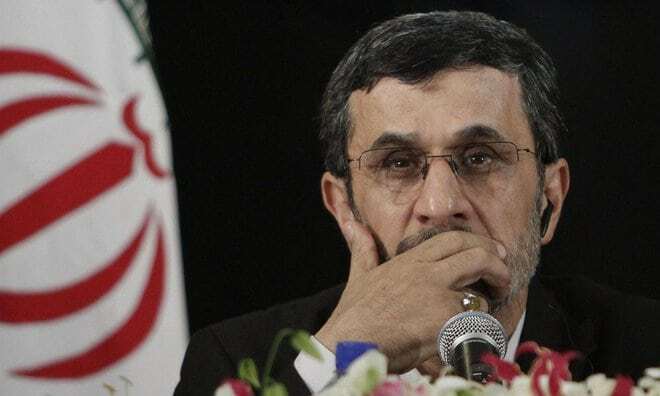 by ASSOCIATED PRESS TEHRAN, Iran — Iran’s former hard-line President Mahmoud Ahmadinejad sent a letter. 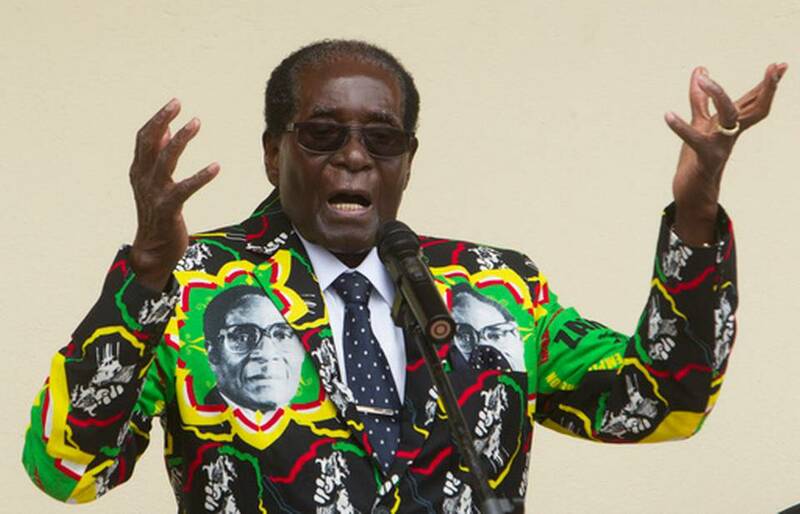 WASHINGTON — President Robert Mugabe says he has no power to choose a successor amid calls. 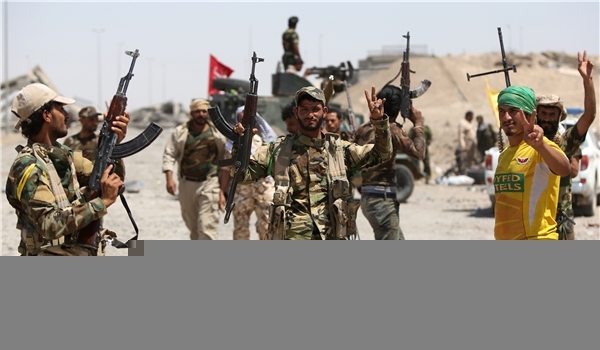 TEHRAN (FNA)- A military source confirmed that the commander of ISIL Special Forces in Tel. 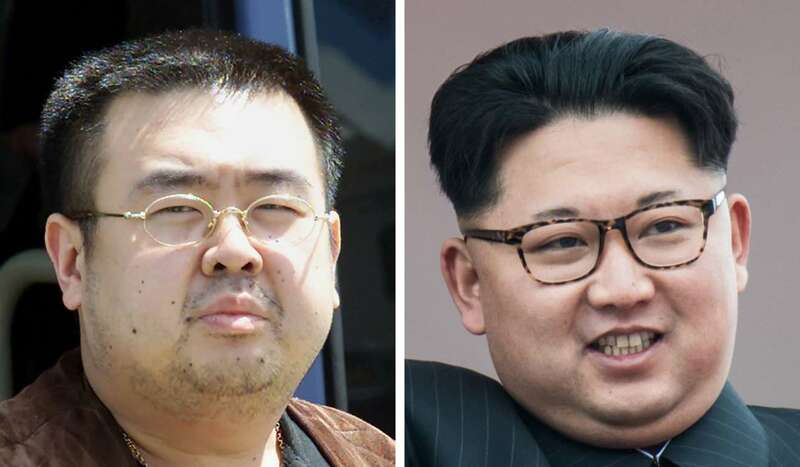 Malaysia said on Saturday it would issue an arrest warrant for a North Korean diplomat. 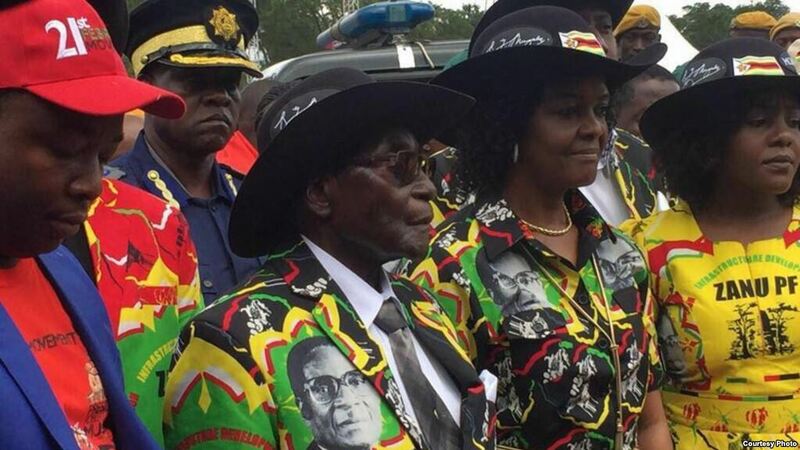 Zimbabwean President Robert Mugabe is celebrating his 93rd birthday amid granite hills where ancient spirits.